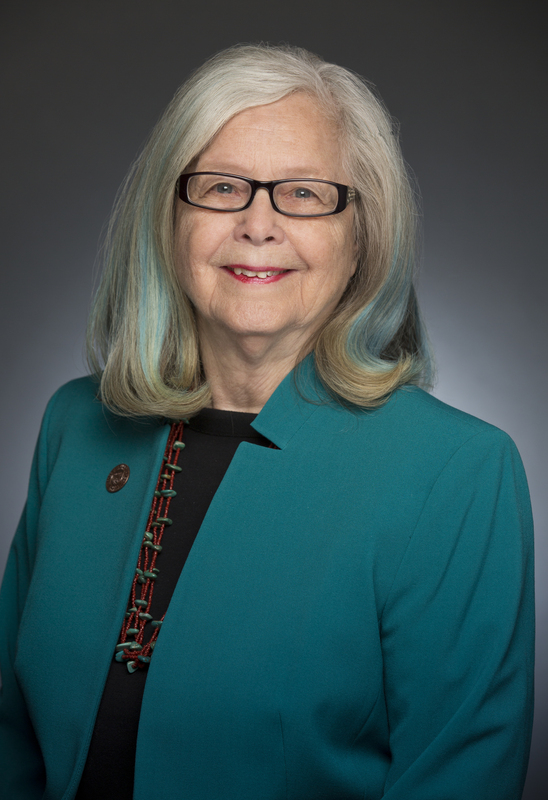 STATE CAPITOL, Phoenix – A bill that will allow a person’s physician to access childhood and adult records in the state immunization system was recently signed into law by Governor Jan Brewer. The bill, regarding the administration of immunizations by pharmacists (HB 2164), included a provision that would allow adult immunization records to be added to the current system for recording childhood immunization records. The Arizona State Immunization Information System was created in 1998 as a registry for children from birth to 18 years old. Upon enactment, an adult’s health care provider will be able to access a person’s immunization history if it is available in the system. The bill requires pharmacists to report information to any adult immunization information system or vaccine registry established by the Department of Health Services. The bill also allows a person to request that information be withheld from disclosure from the System. Sen. Amanda Aguirre introduced the amendment to expand the System during a hearing in the Senate Committee on Healthcare and Medical Liability Reform. The bill passed the Senate with a 28-0 vote and the House with a 56-3 vote. The effective date for this legislation is September 30, 2009.